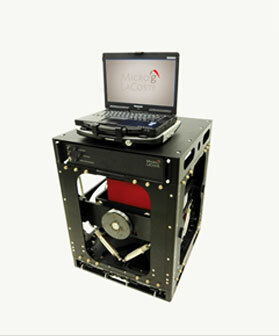 Micro-g LaCoste, the leading manufacturer of absolute, dynamic and borehole gravity meters, supplies state of the art instruments and survey solutions globally. With our knowledgeable and experienced staff, we are here to assist you with all your gravity requirements. 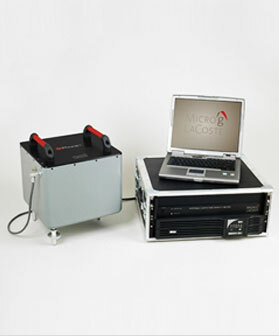 The A10 is an absolute gravimeter optimized for fast data acquisition and portability in outdoor applications. 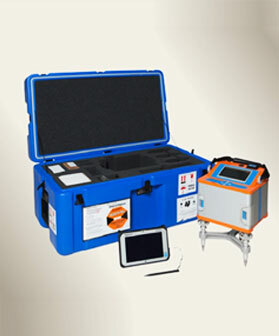 The instrument allows operation in harsh field conditions on open outdoor sites in the sun, snow, and wind. 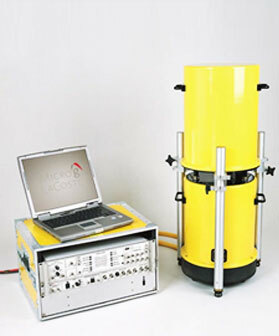 The FG5-L series absolute gravimeter is a simplified version of the FG5 absolute gravimeter optimized for small size, speed of data acquisition, ease of use, portability and price. Many of the subcomponents of the FG5-L are compatible with the FG5 in order to allow an upgrade path to the FG5. 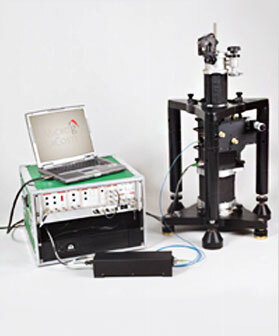 This gravimeter offers an attractive trade-off between low price and precision in an instrument that is easy to use in the field. TAGS-7 represents the latest development in a long line of LaCoste-based airborne gravity systems, stretching back to the first successful airborne gravity flights in 1958 and building on the success of the TAGS System. For over 50 years, LaCoste gravimeters have acquired hundreds of thousands of line kilometers of gravity data during academic, government, and commercial surveys. 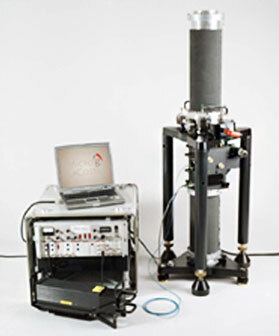 TAGS-7 blends the latest in GPS and data acquisition technology with the solid foundation of the LaCoste dynamic gravimeter. TAGS-7 is an upgrade to the TAGS-6 gravity meter, and is designed specifically for airborne operations. 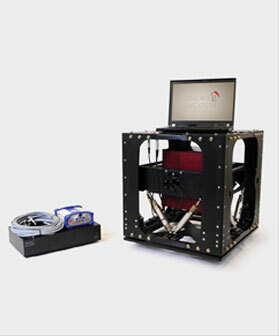 The system incorporates a time-tested, low-drift, zero-length-spring gravity sensor mounted on a gyro-stabilized gimbal platform. The sensor has a worldwide gravity measuring range (no reset necessary) of 500,000 milliGals. 68kg (Sensor, Gimbal,and Frame), 101kg (all components).